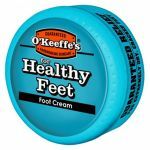 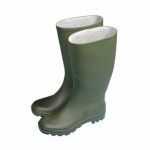 We have a great selection of footwear for men and women including brands such as Muck Boots, Bosmere and Town & Country. 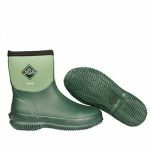 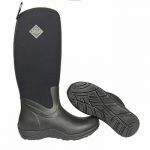 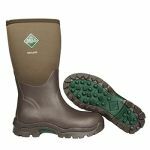 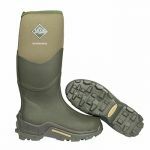 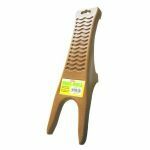 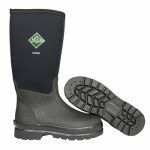 Buy Muck Boots online from the specialist Muck Boot retailer Garners Garden Centre. 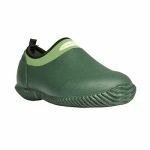 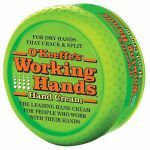 Call our helpful team on 01782 636 428, order online, or visit our Garden Centre in Newcastle Under Lyme.